Introduce PowerMasters™ to the marketplace. Form EnergyCite utility industry and manufacturer’s consortium and license the firm’s patents to produce recurring revenue stream based on utility cash flows as billed through the installed base of 65 million smart meters. Complete electricity “pay as you go” utility subscriber side billing software apps and utility electronic funds collection and transfer system. Launch the cash collections and transfer business to the nation’s 1,200+ electrical utilities. Integrate PowerMasters™ games with the subscriber side billing & cash collections system. Allow “gamers” to contribute a portion of their electrical bill savings to the EnergyCite® consortium. Five years ago came the promise: A great new way of saving money on your energy bills was on its way. 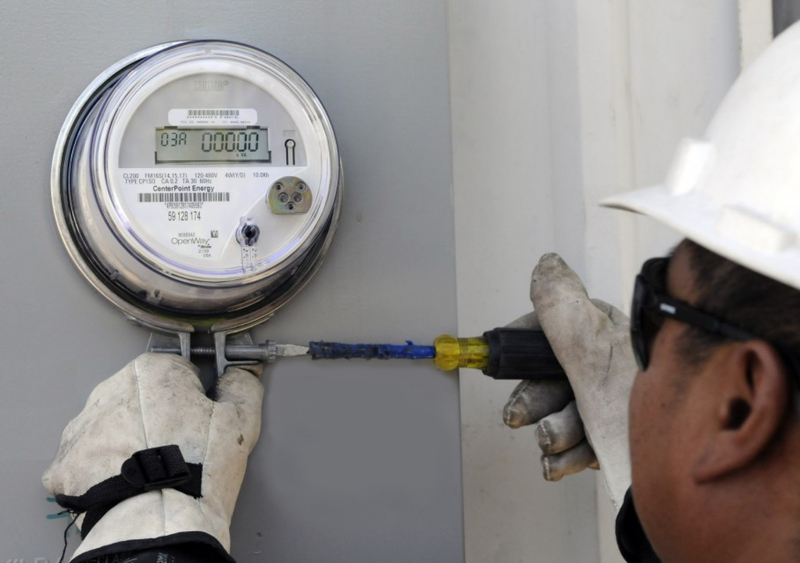 An impressive new device called a “smart meter” — a key component of the much touted “smart grid” — would let consumers actually see how much power they’re using in their homes, thus empowering them to change their habits and slash their bills.